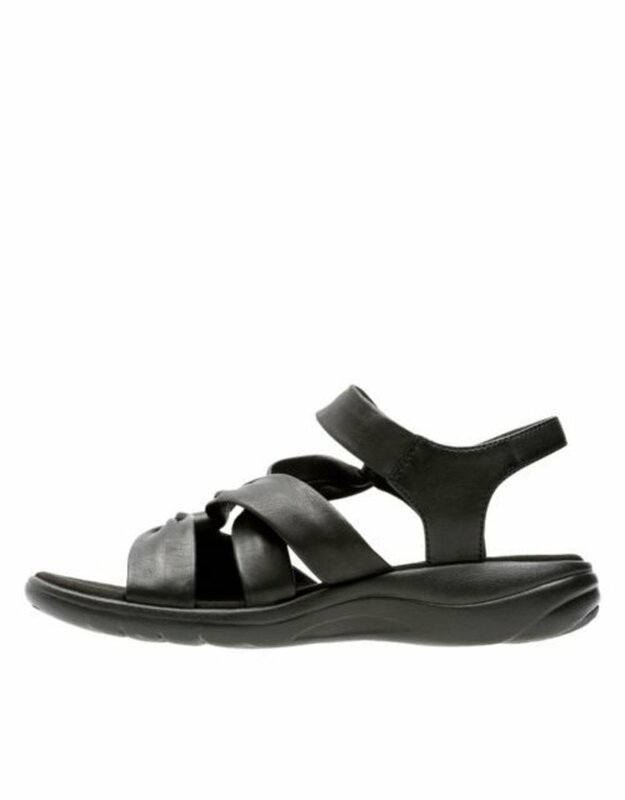 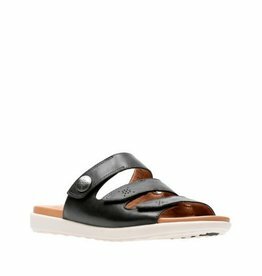 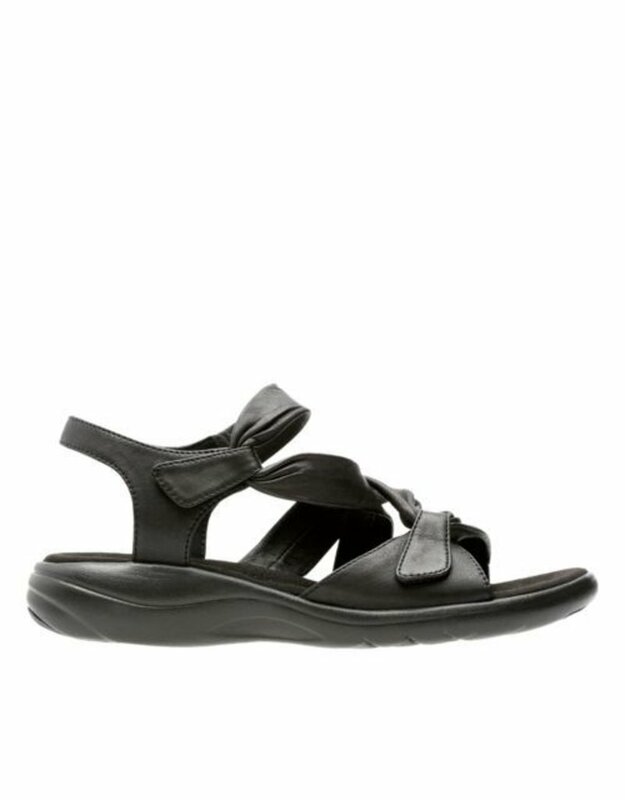 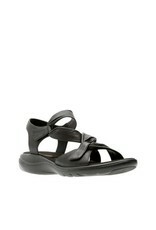 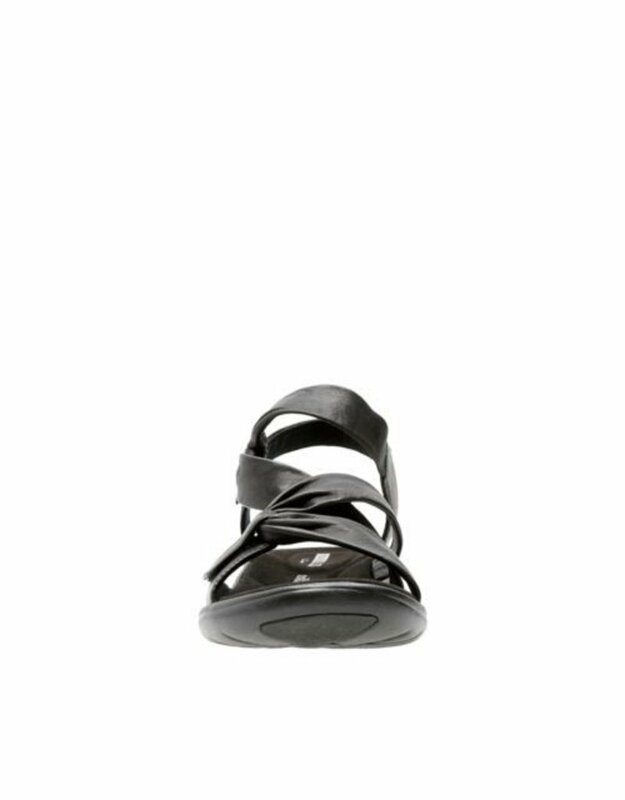 Equal parts sporty and modern, this contemporary sandal blends premium materials with advanced comfort features. 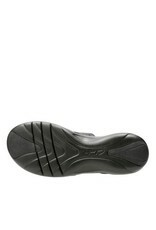 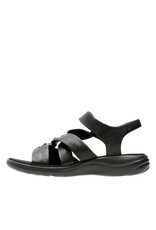 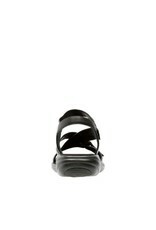 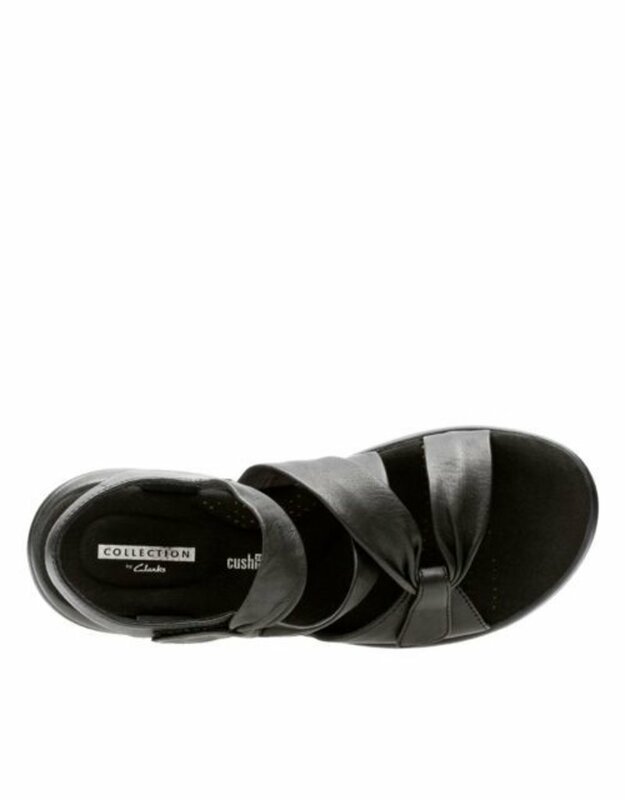 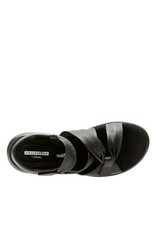 Its artful upper features sinuous straps cut from full grain leather, plus simple strap closures to keep feet secure. Its EVA and rubber outsole provides long-lasting durability without adding bulk, and multiple layers of Clarks Cushion Soft™padding with an OrthoLite® footbed reduce the shock of each step. 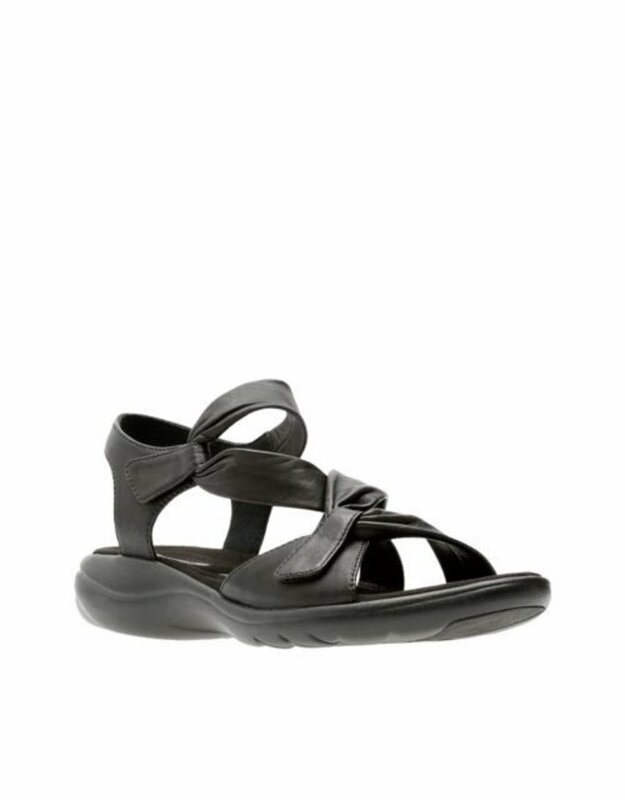 Works as a casual beach-walker, and as part of athleisure-inspired outfits.